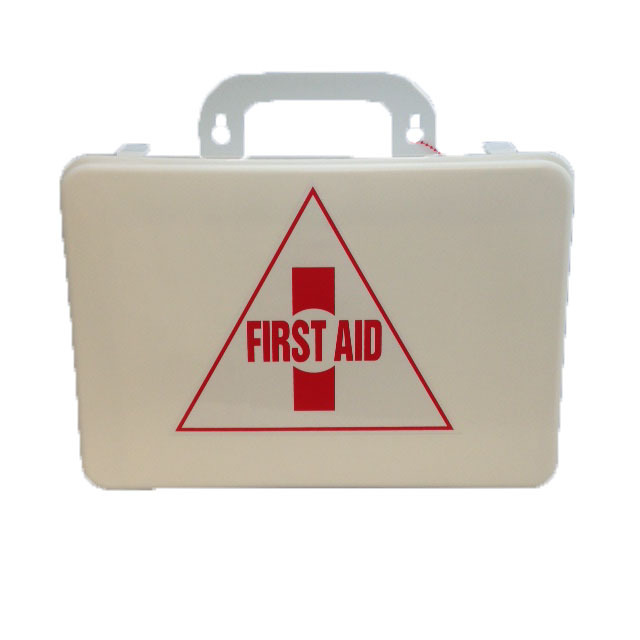 This first aid kit meets both Transport Canada and WorkSafeBC requirements for a Basic First Aid Kit. It is the first-aid kit required for most low risk work places with between 2 and 10 employees and less than 20 minutes from the hospital, all in a waterproof case. If you are not sure what kit is required for your workplace, give us a call and we can talk you through what type of first-aid kit is required to meet WorkSafeBC standards. Save 25% when you take your first-aid training with us.